The Gift of Jumu`ah by Darussalam is a colorful book for children that is based on Friday and its blessings. It explains why this day is important for all Muslims and how we should prepare for it. It highlights that women and girls should also make an effort to attend the prayer in the mosque on this day and why everyone should try to be the first one in the mosque for the Jumu’ah prayer. It explains the importance of listening to the Friday sermon and the recitation of Surah Al Kahf on this blessed day. 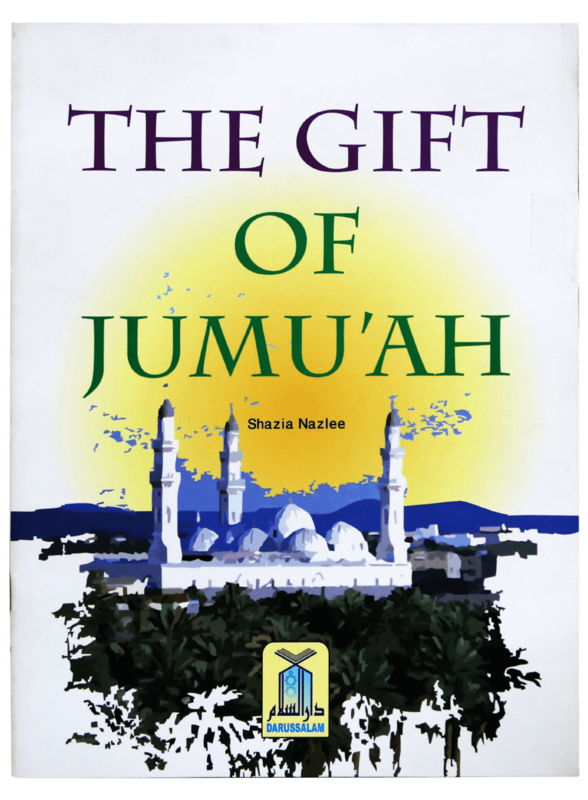 The book features facts on Jumu’ah at its end, along with some fun activities like coloring and creating a jigsaw puzzle.